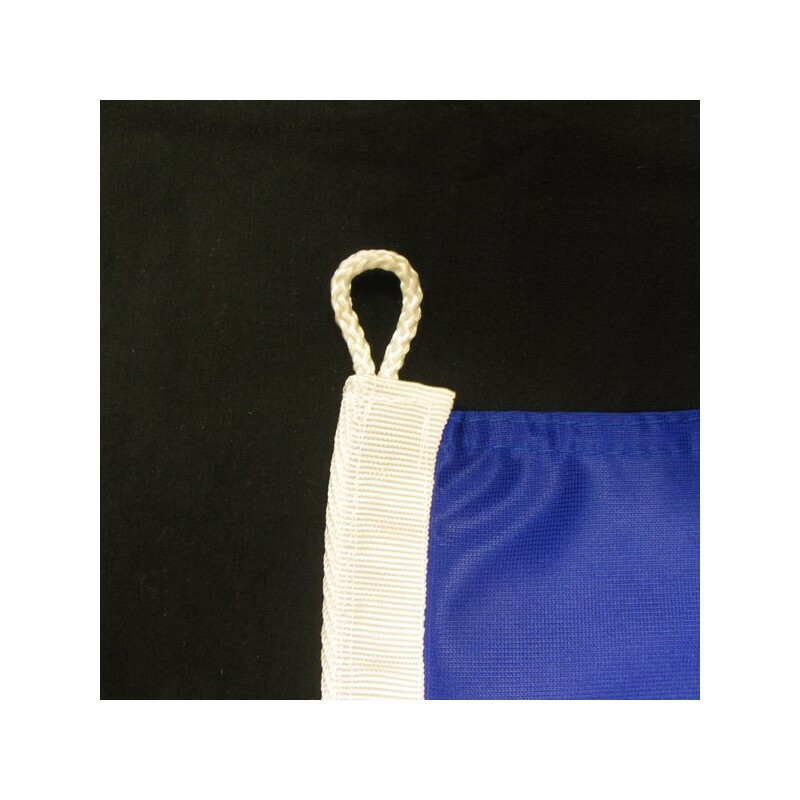 Iceland's flag of nautical woven. 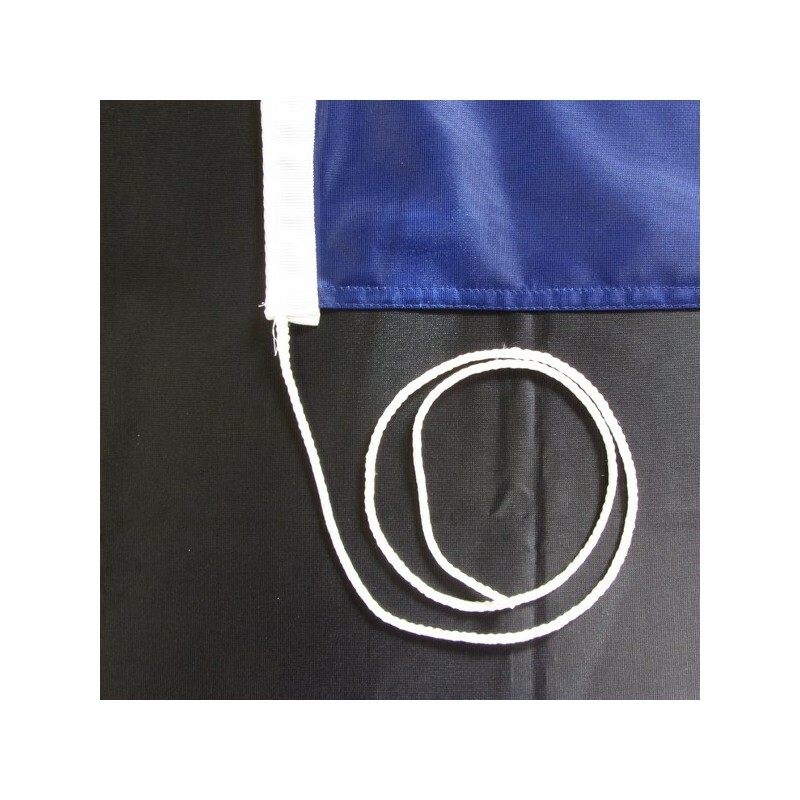 Flag of Iceland of nautical polyester, for external use only, with digital print. 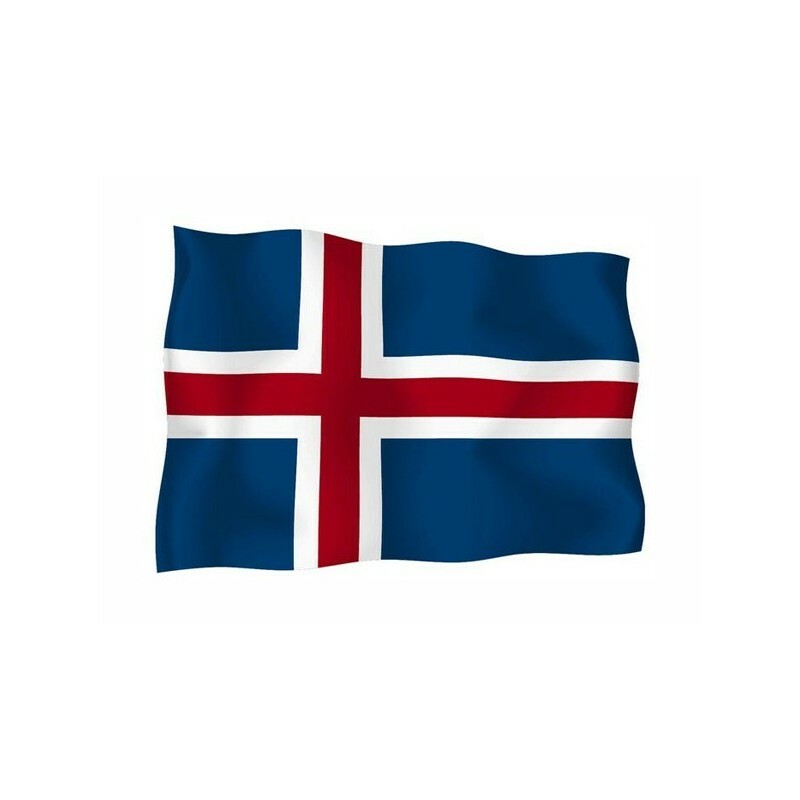 Since the 19 of June 1915 the National and civil flag of Island has a deep blue background, with a red scandinavian cross, with white hemmed. The blue represents the Atlcantic ocean, the red symbolizes the fire of the many Volcanoes and the white refers to the snow and the glaciers. Under the danish nomination since the XIV century, in 1944 Island became a republic. The first National flag consisted of a white cross, since 1915 it was added a red cross in the white one. 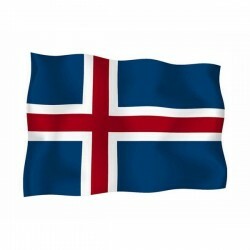 For the Icelanders the flag expresses the overview of their Country.